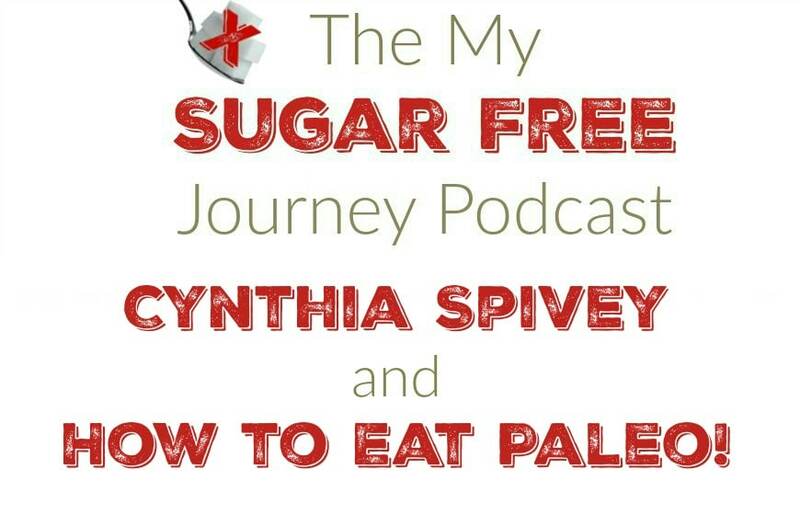 The My Sugar Free Journey Podcast - Episode 29: Cynthia Spivey and How to Eat Paleo! 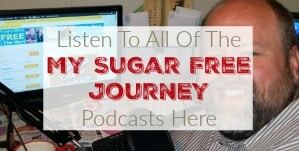 The My Sugar Free Journey Podcast – Episode 29: Cynthia Spivey and How to Eat Paleo! 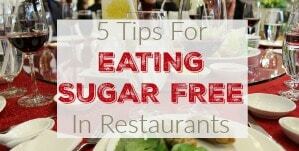 In this week’s My Sugar Free Journey Podcast, we are talking with Cynthia Spivey about her new book How to Eat Paleo (When You Don’t Live in a Cave). 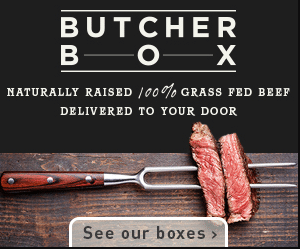 You can find her website here, her Instagram here, and order her book from Amazon here. If you got an earlier version of this podcast with messed up audio, this is the corrected version. 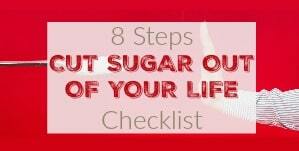 We discuss what is a Paleo diet and how Cynthia discovered it and how it changed her life. 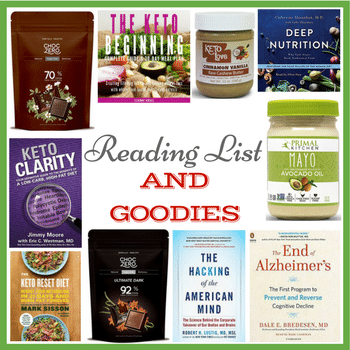 PREVIOUS POST Previous post: Ketogenic Grilled Cheese Recipe! 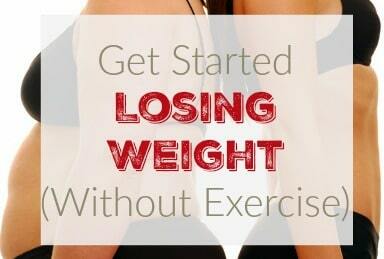 NEXT POST Next post: 3/8 Weightloss Wednesday: Plateau? 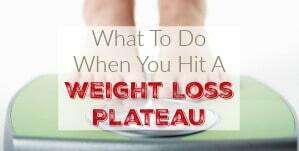 What Plateau?